She's Fantastic: Marvel Legends SDCC Exclusive MEDUSA! 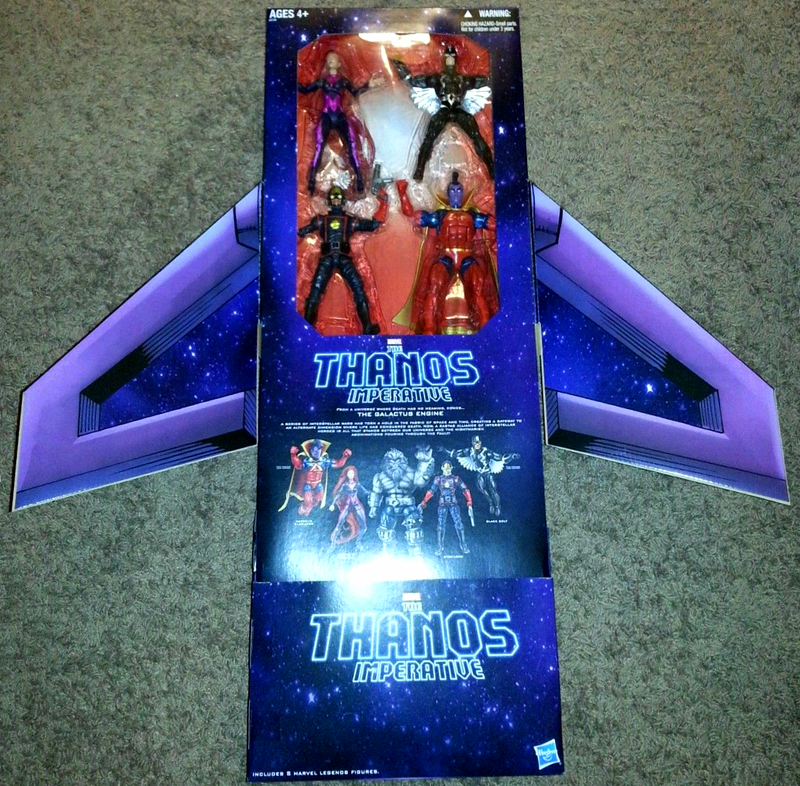 The gigantic Thanos Imperative boxset included Blastaar, Black Bolt, Starlord, Gladiator, and of course Medusa. Overall I think this figure is great. The major detractors are some paint flaws and the fact that she can't stand at full attention due to the weight of her hair. If her hair were an inch longer it could serve as a built-in figure stand. All of these photos are propped up. As much of a pain as it is, the hair sculpt is undeniably gorgeous. The exposed neck joint is a bit outdated. I can't remember the last time I saw it used honestly. A hidden ball joint would have been a better solution in my opinion. You can get her into a lot of great action poses by having her squat just enough so that her hair props her up. 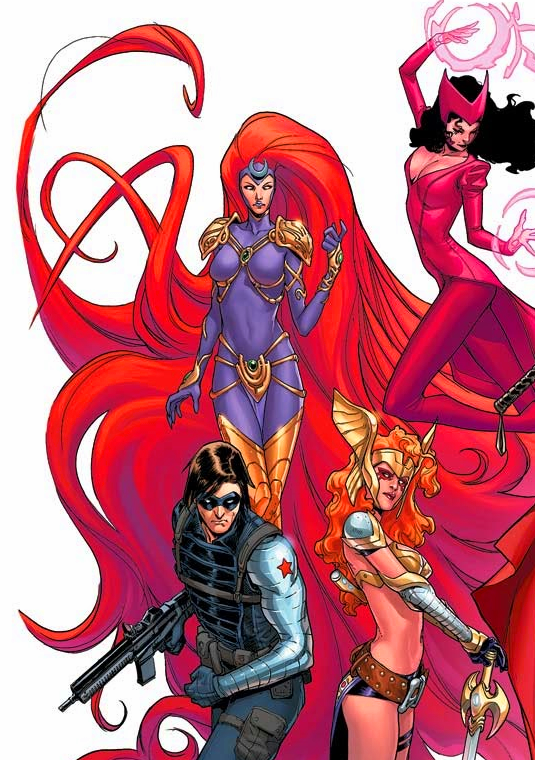 Here are a few more modern images of Medusa from the comics. 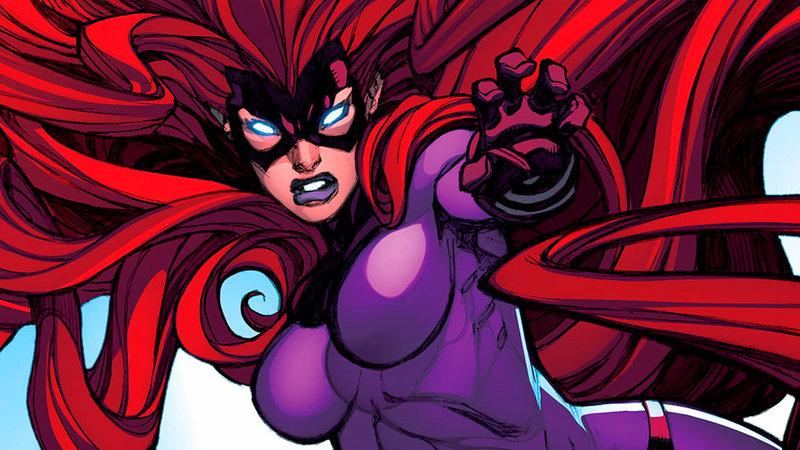 While Medusa's paint flaws aren't really too noticeable in these pictures, trust me when I say that her costume looks very sloppy. From what I can tell, the metallic purple portions have a silver base coat with a purple coat on top. These edges aren't perfectly matched so you see silver lines at the borders. She also has some random paint rubs and the purple on her right thigh seems about to chip off a pea-sized chunk on my figure. Here she is with Black Cat and Moonstone. I love this figure. The fact that is made at last is great. I would have prefer an individual release with her classic costume and mask and articulated hair like Entrapta. The body is great and sleek but her knees bend sideways due to the weight of the hair. 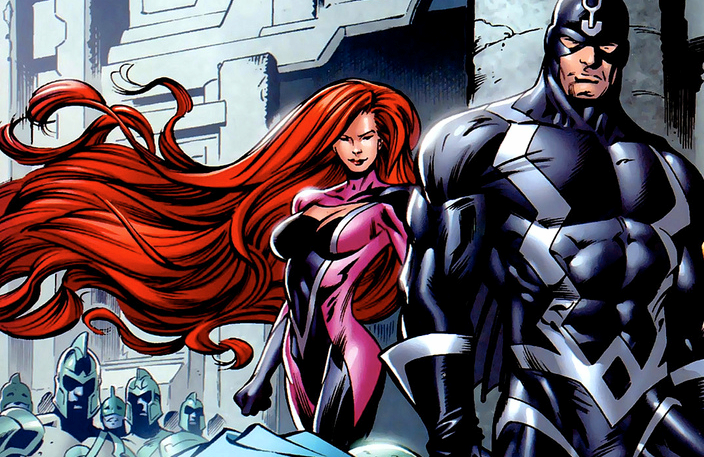 If we can get the rest of the Inhumans would be amazing. I'd love all the b-list teams completed (Alpha Flight, New Mutants, Defenders etc) before we get another set of Wolvies and Iron Men. Preachin' to the choir! 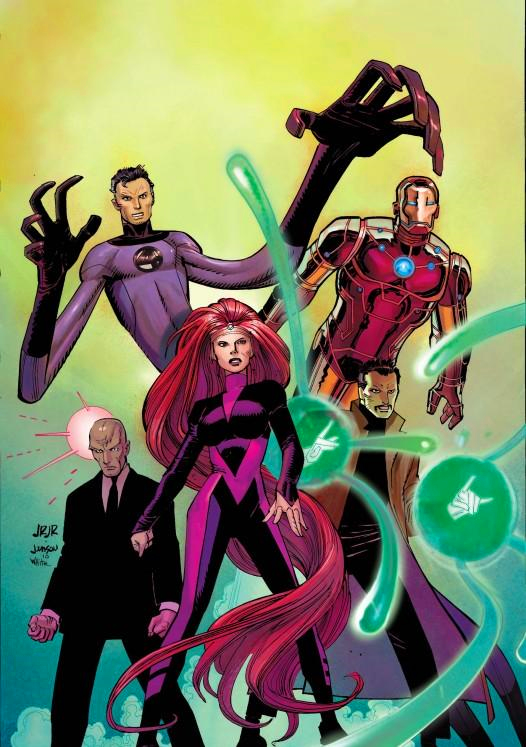 I would LOVE some classics team completion in Legends scale. I'd add to that list: the New Warriors, Starjammers, Excalibur, and even Power Pack. I find it amusing that the only complete teams seem to come from Heroclix and Minimates. I hear you. I'm not a fan of minimates but I have all those sets. And jeez, Power Pack. In my dream s I think. Thou I love my little Heroclixes. I also have the new mutants and Imperial guards heroclix dioramas. They look better than the tiny figurines. But really ML is my poison. This is a great figure! I gave up on getting the comic con exclusives a couple of years ago after trying to get the exclusive Scarah Scream monster high doll from Matty collector only to get there loading screen and to have her sellout in under a minute. I'm grateful that I haven't been extremely tempted by too many exclusives in the past few years. If I wouldn't have been able to get Medusa or Moonstone and Satanna last year I would have been okay. I never got Psylocke, and I've completely given up on the GIJoe exclusives (a very sore subject with me). If these characters were "must-haves" for me I would be very stressed out.